How cool! My Boston Strong inkle shoelaces were chosen to be in a beautiful Etsy Treasure! An email was waiting in my inbox when I got up this morning with this bit of exciting news. 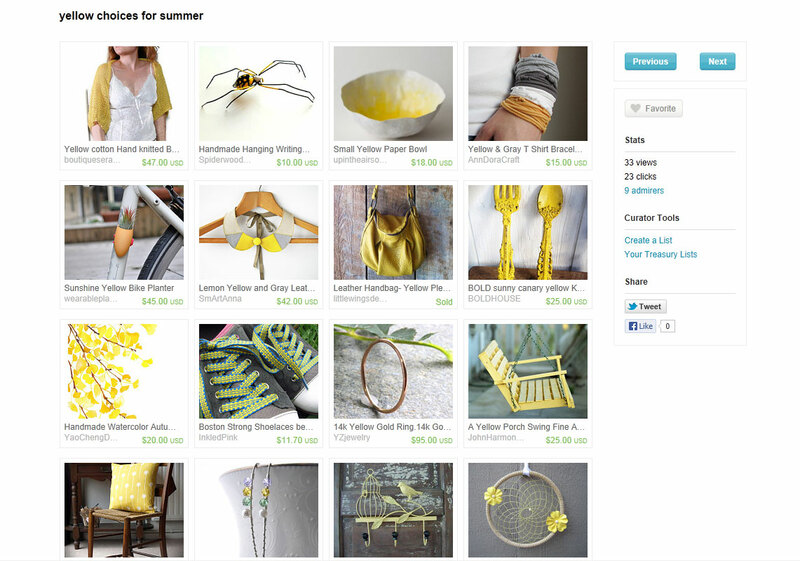 The treasury was put together by daysbydilekakar, a very talented jewelry designer. Thank you Dilek Akar for including me in your selections. As of yet, none of the laces have been sold, but I know they are coming, so I am weaving away to be ready. There has been a lot of interest though. The loom is warped with another design, and I’ve ordered more blue yarn. It’s funny, now that I’m weaving shoelace, I look at people wearing sneakers, and think, “You could use some jazzier shoelaces.” I never really thought about the shoelaces we wear before now. They are so plain! Everyone needs a pair of these laces. Besides, it is for a good cause!